Read the article here, page 37. Build YOUR own Sea-Doo Spark on our Sea-Doo website. 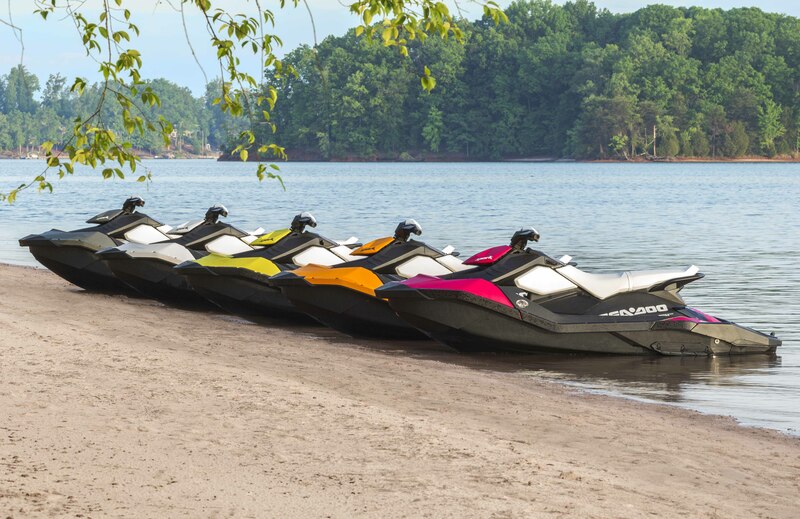 Click here to customize and configure your dream Sea-Doo Spark.